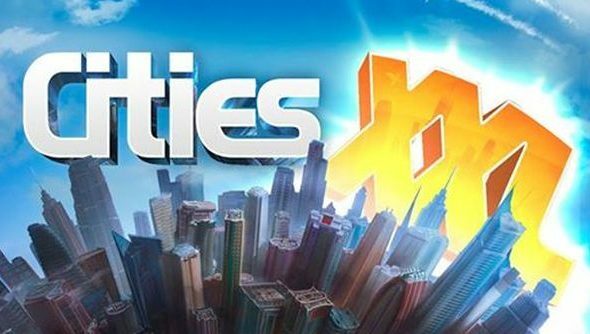 A new version of the popular Cities XL game, aptly named Cities XXL, has been announced by developers Focus Home. Details are slim, but they’ve revealed that the game will make use of multi-core CPUs to offer a “smooth FPS no matter the size and complexity”. More information is promised over the coming weeks. “We’re thrilled to announced the return of the world’s largest city builder, filled to the brim with new features allowing you to expand the scope of the game further than any Cities XL game before it. Introducing: Cities XXL! It’ll be interesting to see what Focus Home offer for players who already own Cities XL Platinum, which was released back in February last year. With SimCity, Cities: Skylines and now Cities XXL, the city building genre is finally beginning to feel saturated.